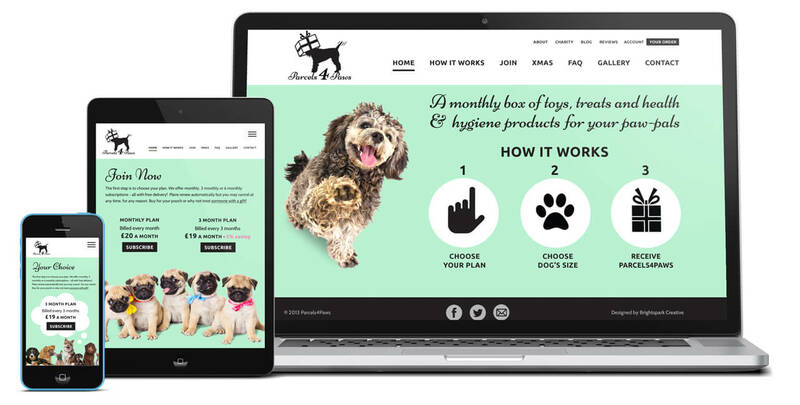 The owners briefed Brightspark to create the logo, brand identity, eCommerce website, business cards and a variety of press ads, posters and leaflets. Their aim was to create a luxurious yet friendly brand with bags of personality which would stand out in their marketplace. Just the kind of brief I like to get my teeth into!